Green ungrained cloth. Orange, blue, and white stamping on front. White stamping on spine. No decoration on back. Signed binding: Interlocking Ds on right side of front cover attributed to Decorative Designers. 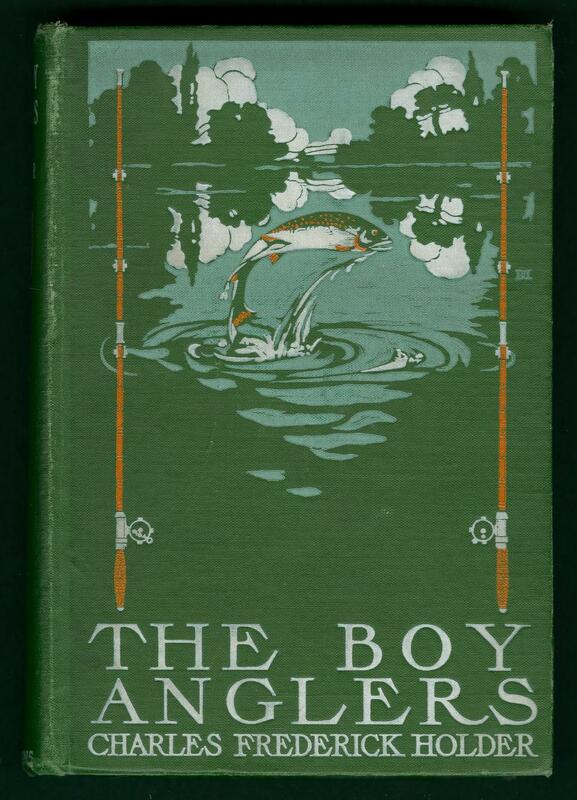 Book topics: Fishing--North America; Fishes--North America.